The partnership will see new augmented reality experiences delivered through Facebook camera products. 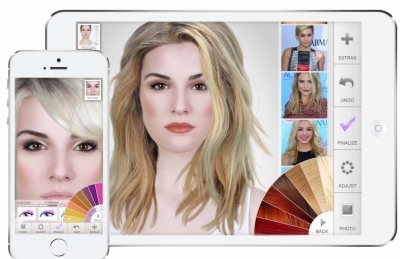 Via a direct and seamless connection between both platforms, ModiFace and Facebook will deliver to people all over the world, for the first time, augmented reality powered make up try-on experiences from the world’s leading beauty brands, such as Maybelline, L’Oréal Paris, NYX Professional Makeup, Lancôme, Giorgio Armani, Yves Saint Laurent, Urban Decay, and Shu Uemura. Lubomira Rochet, L’Oréal chief digital officer, said: “Facebook and L’Oréal share the vision that Augmented Reality is becoming key for product and brand discovery and purchase. We are at that magical moment when technologies have matured enough and consumer appetite for using them is growing everywhere. We are very excited about that new step in our long-term partnership with Facebook.